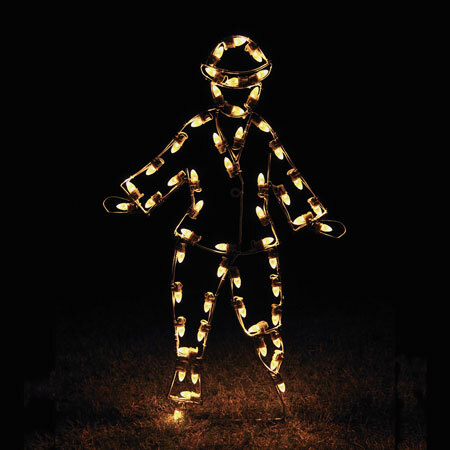 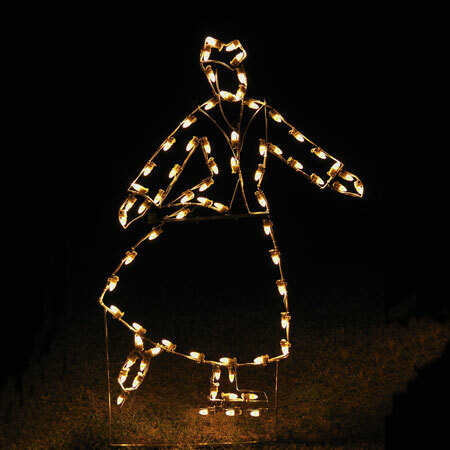 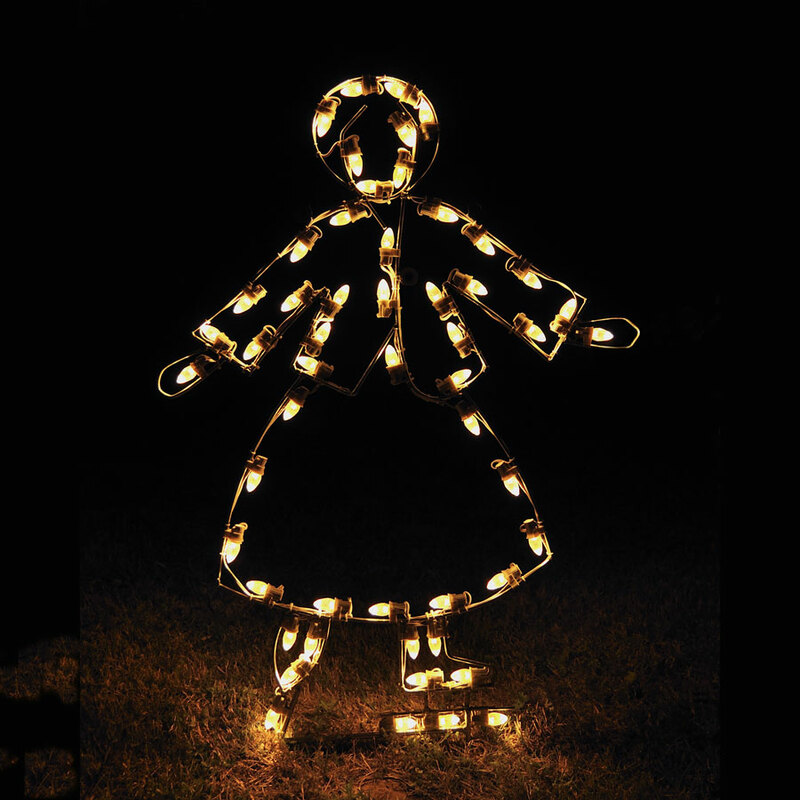 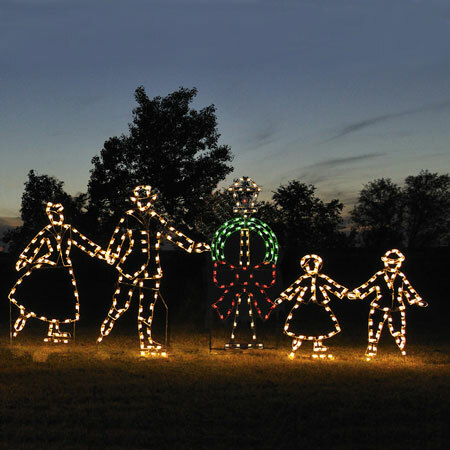 Create a mesmerizing nighttime holiday display with this special LED Victorian Skating Daughter made by Holiday Lighting Specialists. 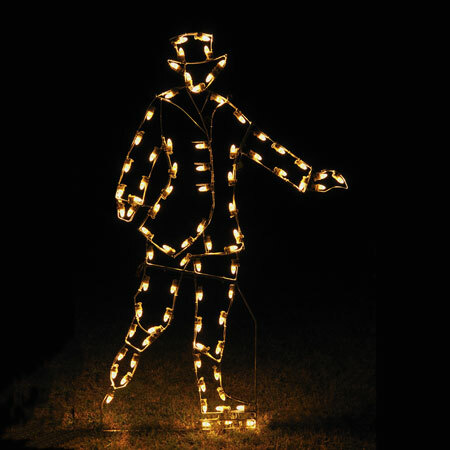 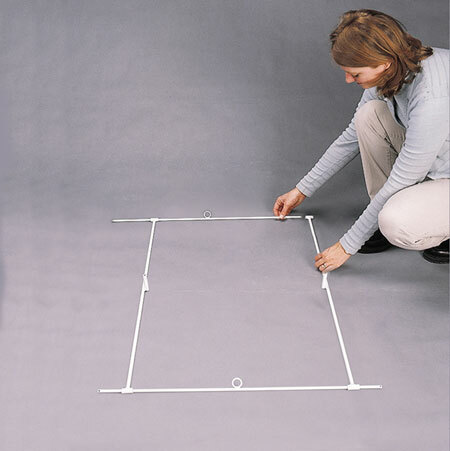 The figure comes pre-lit and ready to install using the included guy wires or one floor stand (for hard surface floor display). 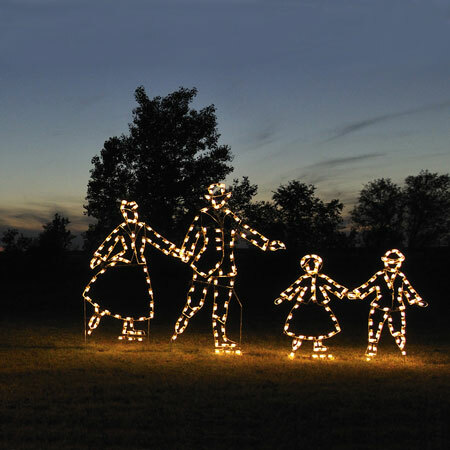 Like all of the figures from the Victorian Skating Family Set, the daughter is handmade with commercial-grade C7 LED lights.